Henry Sands Brooks opened the first Brooks Brothers store on April 7, 1818. He was 45 years old. The shop was located on the corner of Catherine and Cherry Streets in New York City and was named H & D.H. Brooks ad Co.
Henry’s guiding principle: "To make and deal only in merchandise of the finest quality, to sell it at a fair profit and to deal with people who seek and appreciate such merchandise." When Henry died in 1833, control of the company was assumed by his eldest son, Henry Jr. 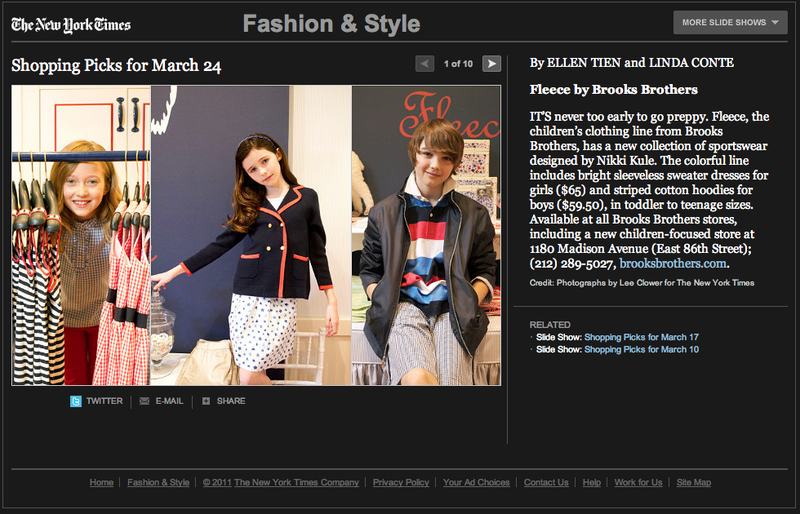 In 1850, Henry's sons Daniel, John, and Elisha inherited the family business, and changed the name to Brooks Brothers. In 1850 the Golden Fleece symbol was adopted as the company's trademark. A sheep suspended in a ribbon had long been a symbol of British woolen merchants. Dating from the 15th century, it had been the emblem of the Knights of the Golden Fleece. In 1858 a second New York City store was opened on the corner of Broadway and Grand Street. The local press described the store as "the most extensive and magnificent clothing house on either continent." In 1869 the location was moved to Broadway and Bond Street. Brooks Brothers became a corporation in 1903. Twelve years later it opened it’s flagship store at 346 Madison Avenue. Today it boast over 150 stores in United States, Asia, and Europe. It is currently owned by Retail Brand Alliance, who purchased Brooks Brothers from Marks & Spencer. Claudio Del Vecchio is CEO. Since its opening Brooks Brothers has outfitted political leaders, Hollywood legends, sports greats, military heroes and millions of American families. They have always offered casual and business collections for men, women and boys. 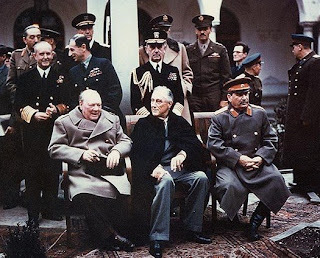 Their fashion style has always been distinctively timeless. Brooks Brothers is known the world over as the institution that has shaped the uniquely American style of dress. 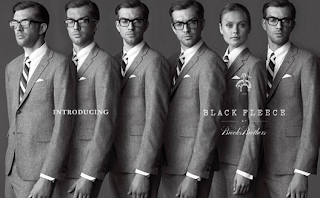 Ralph Lauren joined in much later, but offered a similar yet a bit more pricey alternative. At his second inauguration, Abraham Lincoln wore a coat specially crafted for him by Brooks Brothers. Hand stitched into the coat's lining was an intricate design featuring an eagle and the inscription, "One Country, One Destiny." It was also the coat Lincoln was wearing when he was assassinated at Ford's Theater. 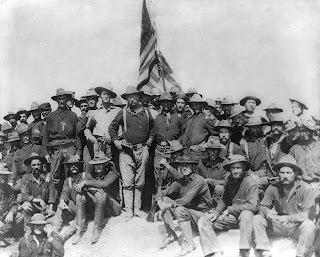 Ulysses S. Grant ordered tailored uniforms for the Union officers of the civil war. 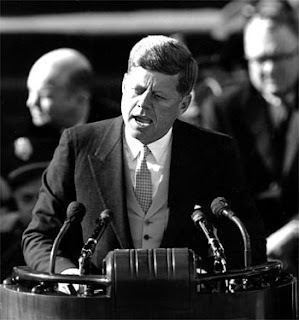 John F. Kennedy wore a Brooks Brothers' two-button suit at his inauguration. 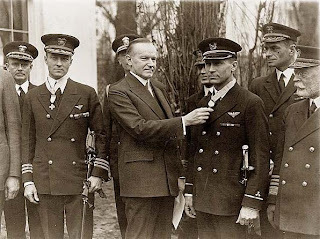 After completing his first expedition to the South Pole, Admiral Richard E. Byrd wired Brooks to make him the dress uniforms to be ready for his first public appearance. When aviator Charles Lindbergh landed in Paris without luggage after his historic trans-Atlantic flight, Ambassador Myron T. Herrick loaned him a Brooks Brothers suit. Upon his return to the United States, the custom clothing department at Brooks Brothers was up all night making a suit for him to wear in the city’s largest ticker-tape in history. 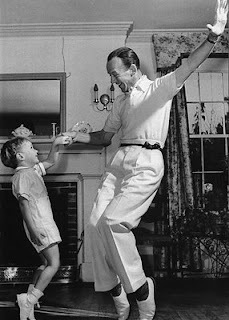 Fred Astaire often wore a Brooks Brother’s tie instead of a belt around his waist. 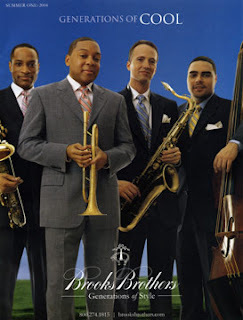 Brooks Brothers is the official clothier of the Lincoln Center Jazz Orchestra with artistic director Wynton Marsalis. The orchestra tours the United States wearing Brooks Brothers three-button suits paired with colorful shirts and repp stripe ties.